The Kat VR system is awesome fun for ages 12 and up. Book in for an individual session or group session. VR sessions are by booking and walk-in. We ask that you arrive no later than 15 minutes before the start of your booking for briefing. We have 4 KatVR machines. Which means that up to 4 people can play at once, either individually or in a multiplayer game. NOTE: Not everyone is able to use Kat VR safely; there are some restrictions on being able to play. Please contact us to find out more. Bookings need to be done 24 hours in advance. Walk-in is available anytime. Up to 4 people can book in at any one time-slot. Booking and walk-in available. 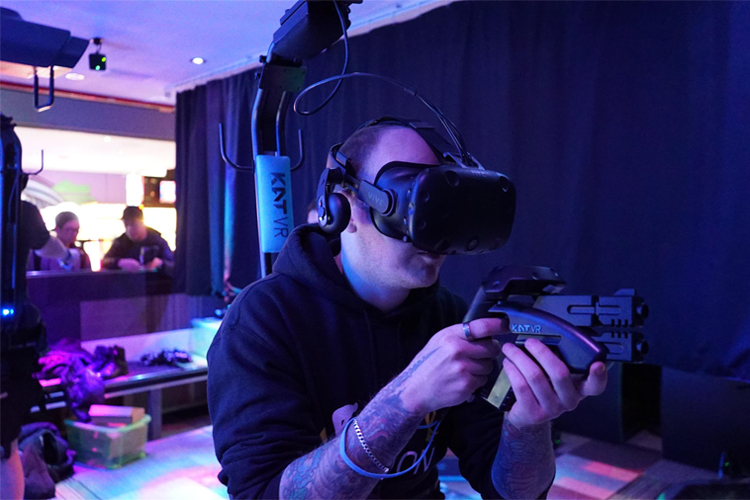 Merging the best of what Darkzone has to offer with Laser Tag, Arcades and Virtual Reality. A package that truly has it all. 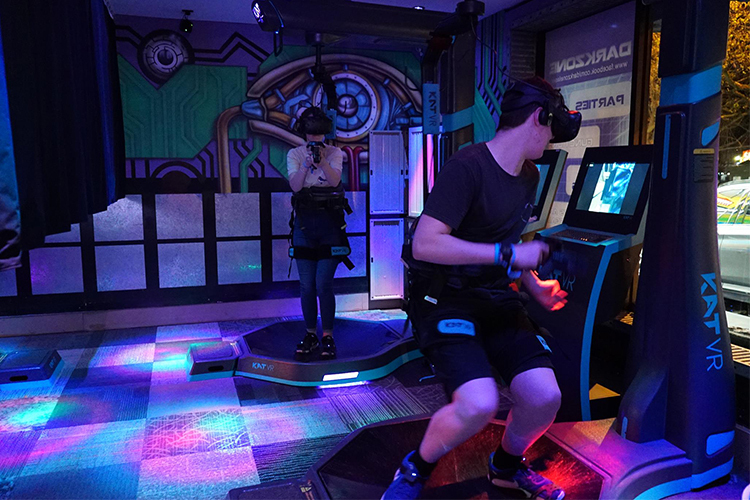 Mixed reality has a max of 4 people per booking. 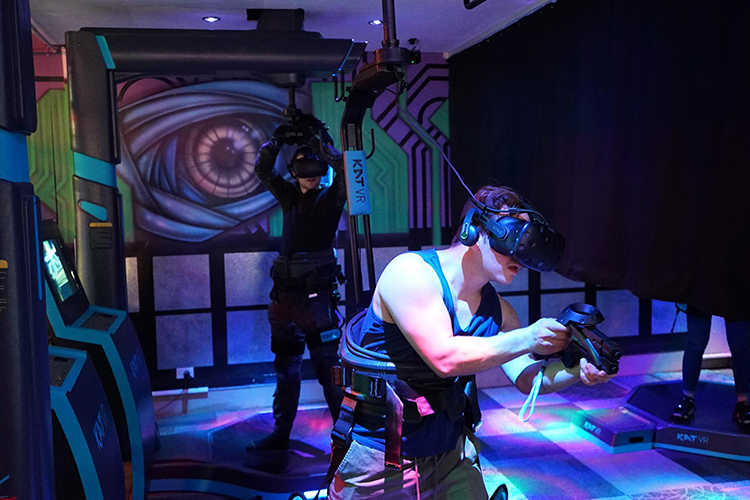 Ultimate reality can be booked up to 8 people with VR session of 15min per person.